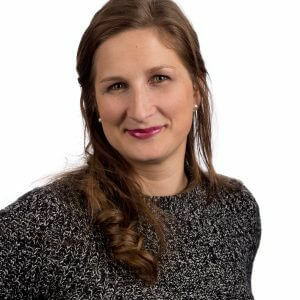 The annual Easter Party takes place every year close to the date of Easter, check back each Spring for that year’s event details. Everyone is included in fun, interactive games, an Easter egg hunt, and, of course, a visit from the Easter Bunny. There are lots of chocolate eggs and treats for everyone. Thanks to everyone who came out to enjoy the 2019 Easter Party! We had so much fun, lots of tasty treats, and spending time with the Easter Bunny was a blast. Hope we see you all back next Easter! Check out the photos from the event on our Facebook page at the link below. Thanks to all the awesome families who came out to celebrate with us at our Easter Scavenger Hunt! $8 per person or $35 per family (family must all be from same household). Children under 1 are free. The admission cost includes the egg hunt, Easter Bunny visit, a hot meal from the canteen, a drink, and a snack. Everyone is included in the fun at the Easter Scavenger Hunt in PCSP! 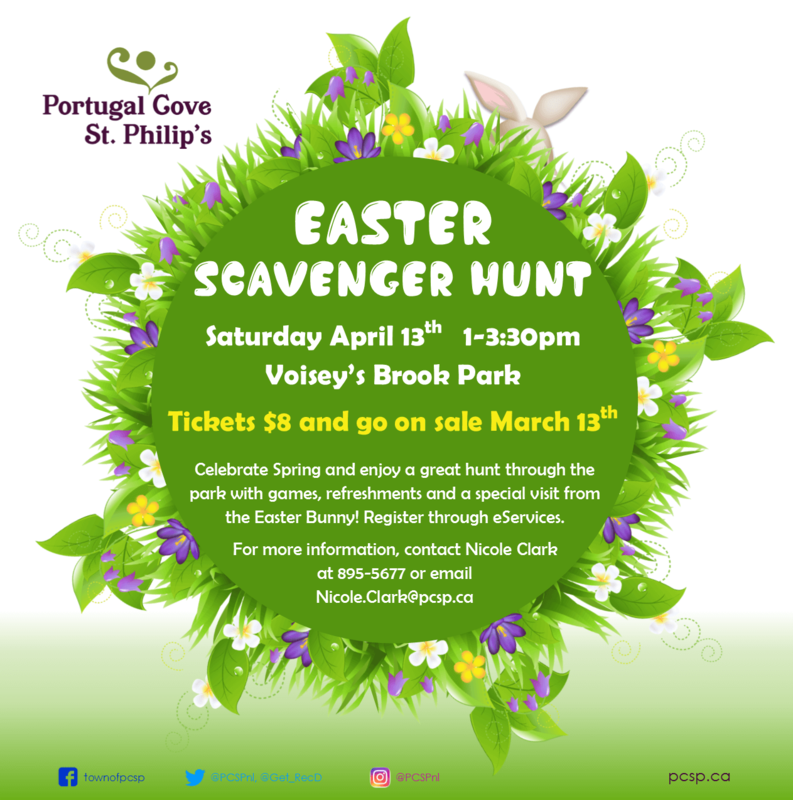 Saturday, April 13th, 20191:00pm-3:30pmVoisey’s Brook ParkTickets are $8 per person (under 1 free) or $35 per family (must be from the same household). Admission includes a hot meal from the canteen, a drink, and a snack. Tickets on sale now through eServices at www.pcsp.caContact nicole.clark@pcsp.ca or call 895-5677 for further information.